Showing results by author "Amanda Steinberg"
Millions of women want to create financial stability and abundance in their lives, but they don't know how. They are stuck in overwhelming confusion and guilt, driven by internalized "money stories" that have nothing to do with what is really possible. 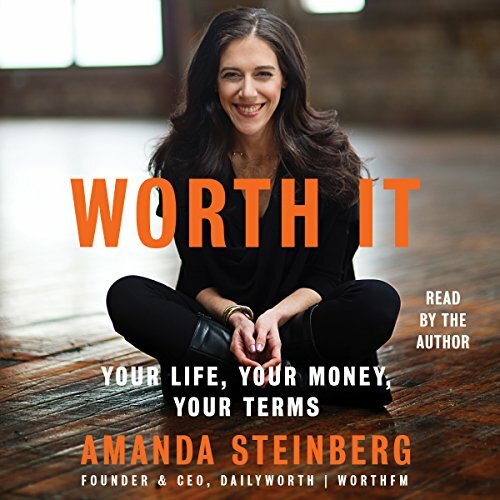 As the founder of DailyWorth.com, a financial media and education platform, Amanda Steinberg encounters these smart, ambitious women every day. With this book she helps them face their money stories head on and wake up to the prosperity that awaits them. A breath of fresh air in a stuffy room!